Huw is a member of the English Concert. He also plays regularly with many period-instrument chamber groups including the Arcangelo Quartet, the Marésienne Consort, the Bach Players, and the Musical & Amicable Society. In 2004, he was a member of the European Union Baroque Orchestra, the members of which formed Harmony of Nations and continue to play together under this name. 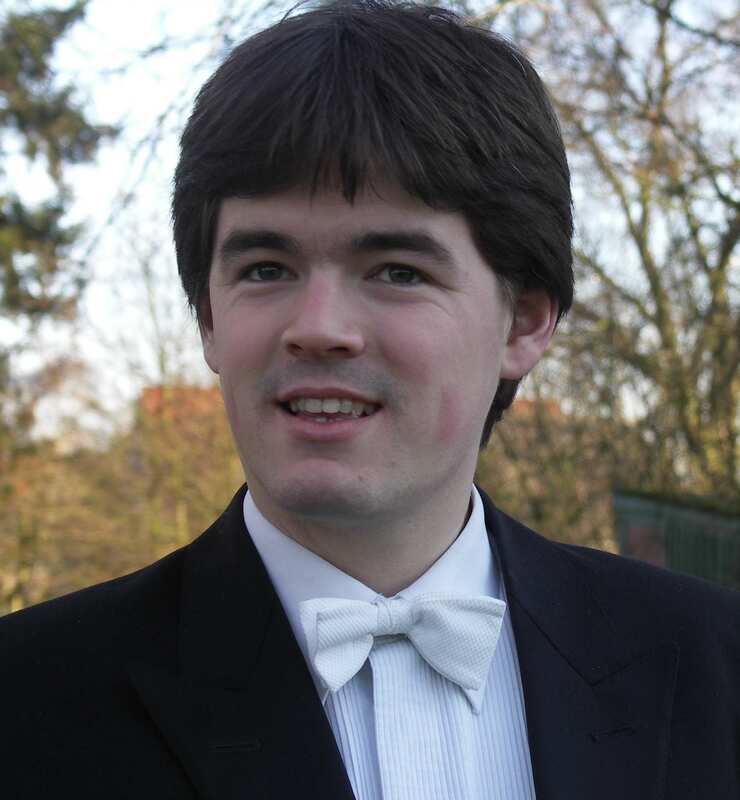 Huw plays with several other period-instrument orchestras, including the King’s Consort, the Irish Baroque Orchestra, the Orchestra of the Age of Enlightenment, the Amsterdam Baroque Orchestra, Les Arts Florissants, the London Handel Orchestra and the Sixteen. He is the leader of the Orquestra Barroca Casa da Música, Porto, Portugal, English Touring Opera’s baroque orchestra, and Harmony of Nations, and guest-leader of Collegium Musicum Telemann, Osaka, Japan, and St James’s Baroque. He also guest-lead EUBO in October 2008. He plays the modern violin regularly with Sinfonia Cymru, the National Chamber Orchestra of Wales, and the Neath Chamber Orchestra.